A stylish home is a happy home. It’s timeless and not necessarily filled with the latest and newest trends on the market. 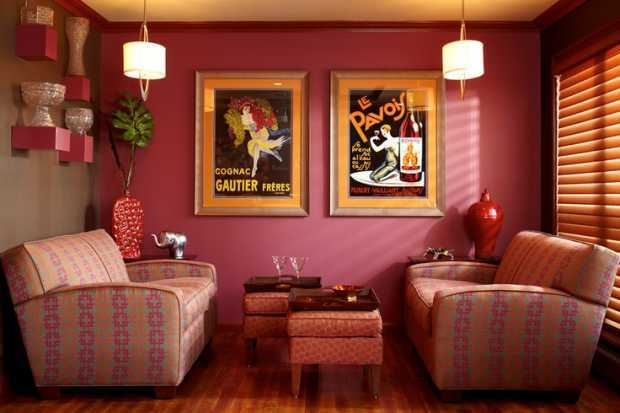 One can transform a simple house into a palace on a pocket-friendly budget through creativity and effective planning. 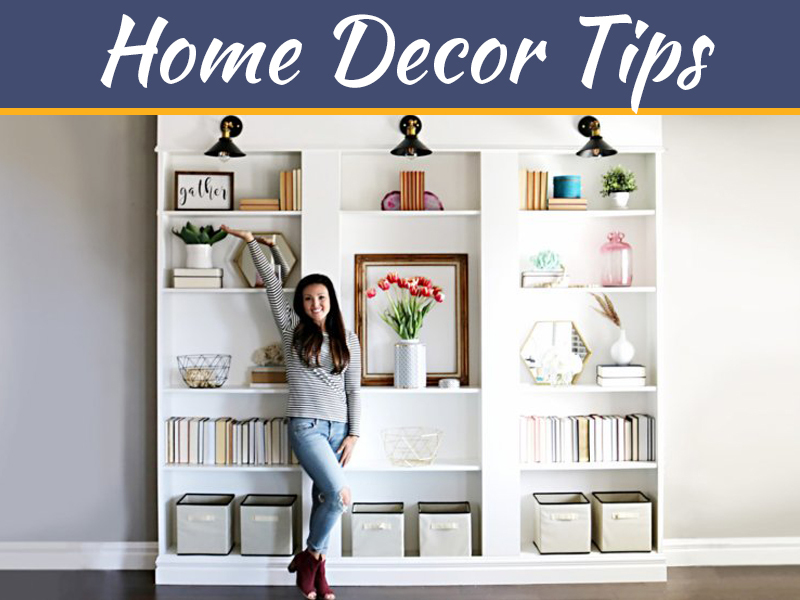 Here are a couple of tips to make your home look stylish for tenants, without busting your budget. A fresh coat of paint can breathe new life into any space. It can help highlight architectural features, brighten dim hallways and revive tired walls. For a rental, your best bet is to go with semi-gloss paint as opposed to flat paint. With flat paint, you have to paint over the stains in order to get rid of them. But for satin or semi-gloss paint, you only need to wipe them. For a landlord, this means less maintenance costs. Statement art can help bring charm and character in your home. 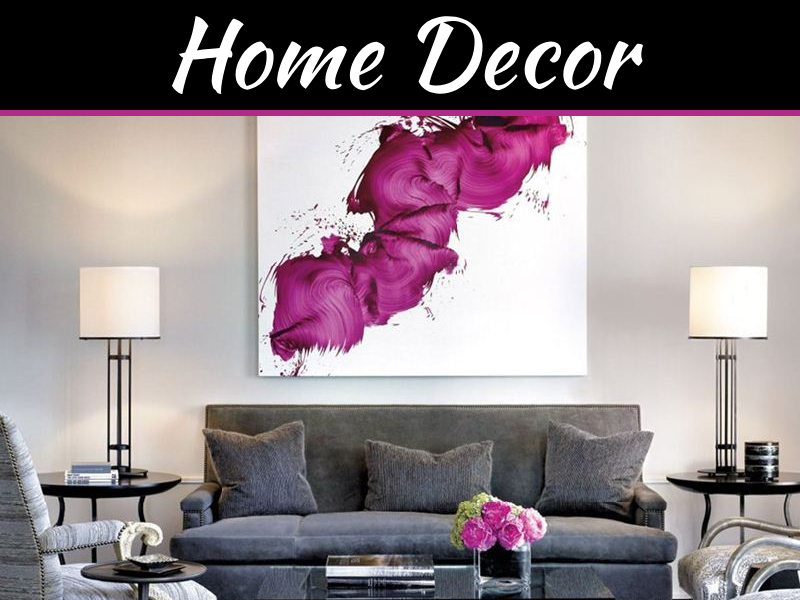 On oversized piece of art can instantly accentuate and bring life to your home. Choose one that is fabulous and captivating and one that shows your personality. 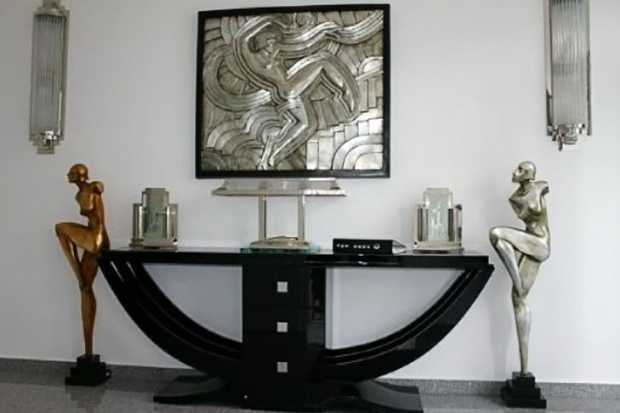 Any décor scheme can be pulled together by one striking piece. 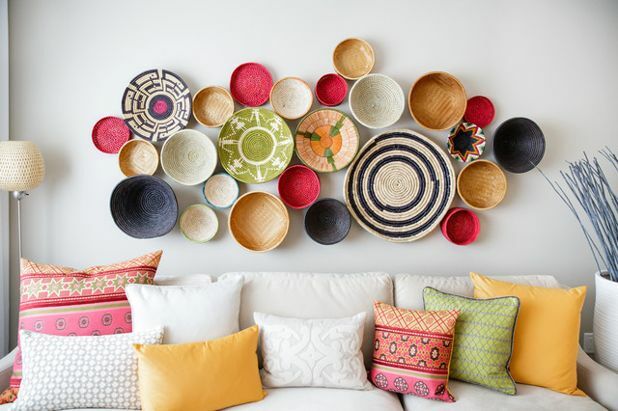 Hanging one big piece of artwork will save you from spending more on statement pieces of furniture. A light fixture can dramatically change the atmosphere of a room. For example, you can introduce a sculpture or an ornamental lamp for an edgier glam look. Or perhaps use a statement chandelier with softer lines in brass or chrome to instantly transform your home interior. From geometric shapes to glass bell pendants, when it comes to selecting your lighting, the possibilities are endless. Mirrors are often seen as a purely practical element of the home. 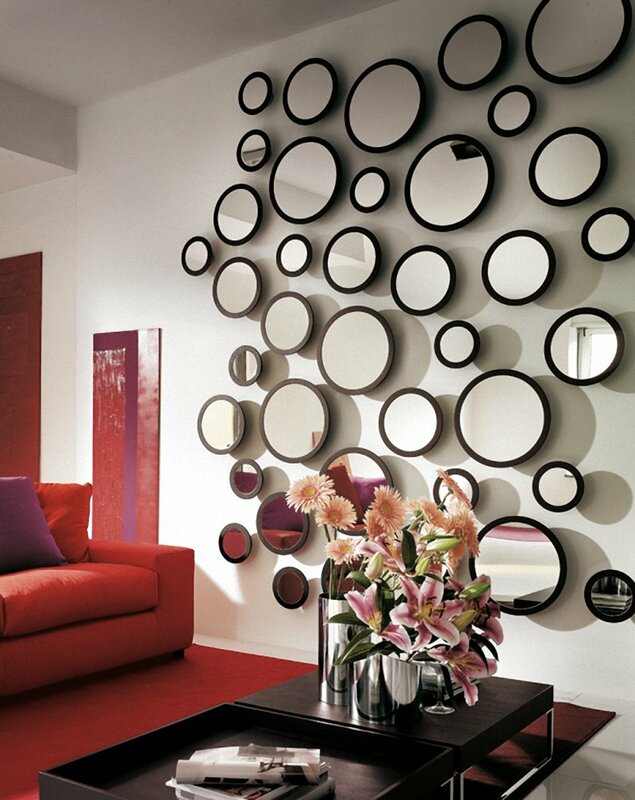 However, mirrors can help your home look larger and sophisticated by exaggerating key interior design features. Besides, correctly positioned mirrors can also make your home feel and look bigger. Your home will be brighter too. The bigger the mirror, the more space it’ll appear to create. According to State Property Management LLC, thoughtfully selected rugs can help make your home feel pleasant and cozy. They can also help introduce color, texture and warmth especially if you have bare-wood flooring. 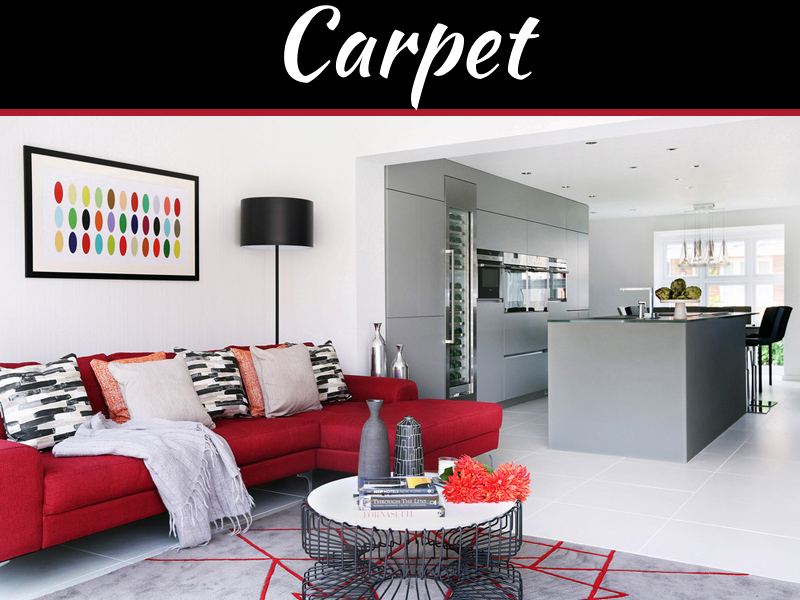 Invest in a rug that will last for many years and go for something classic. Kilims and dhurries add texture, color and a tactile feel to a space. Oriental rugs are beautiful and often a great match for more formal rooms. Generally, these are of much higher quality and their construction is study. 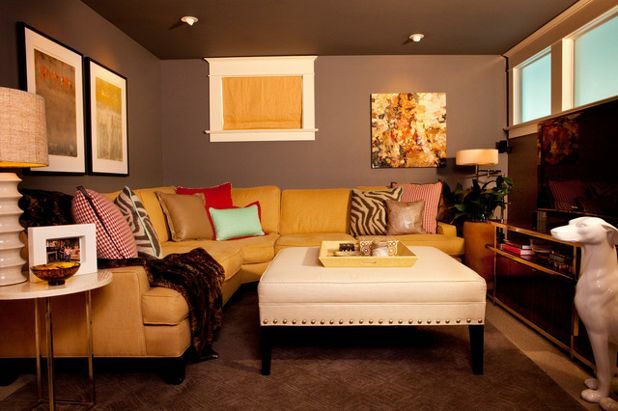 Gold accents are trending right now and is guaranteed to make your house look contemporary. 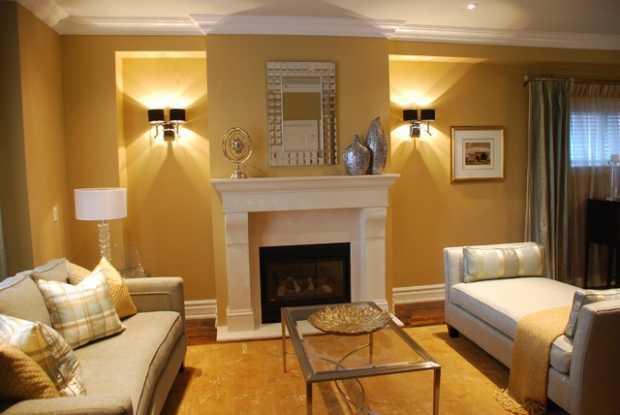 Gold used in accessories, tiles, and hammered finishes can make an ordinary room come alive. To make the gold accents stand out, use base colors. For example, choose Absolute Black Granite and Bianco Antico Granite. Even simple elements like drawer pulls, plastic accessory holders and old flower pots look instantly refreshed and expensive with gold accents. The trick is not to overdo it. It’s amazing what hanging things on the wall can do to make a house feel like home. 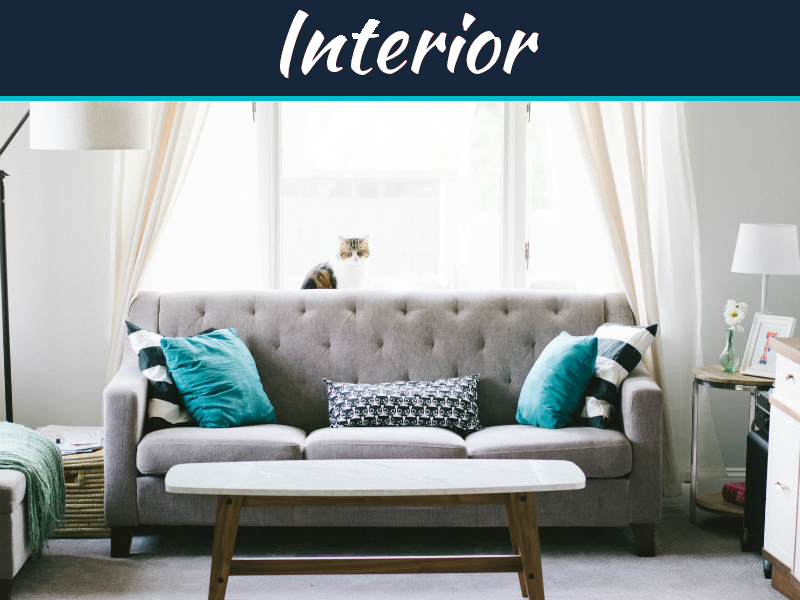 It’s easy and arguably one of the most noticeable way to improve the look and feel of your apartment. Working at an ad agency? Tear out your favorite ads from magazines and frame them. Are you a musician? Frame some old sheet music. Group things together to make them look organized and intentional. 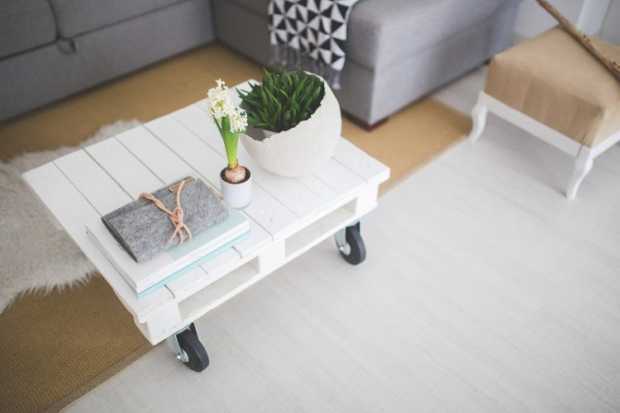 Rearranging your space can introduce new energy into your home. It’s also simple and doesn’t cost a thing. 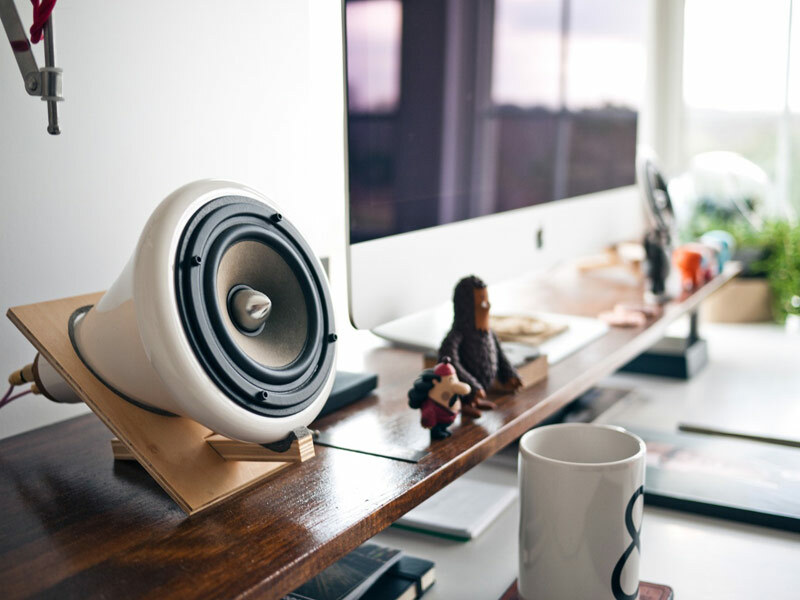 According to The Creativity Cure’s Carrie Barron, rearranging your space not only makes you happier, but also gives you a decent workout. Try moving things to unexpected places. You’ll be surprised at how different they look once they are in a different location. For example, grab all your random decorative items and put them in a pile, then redistribute them. Another is to bring your bedside lamp into the kitchen for a more inviting ambiance. There you have it, eight tips for whipping your place into shape and ready for new tenants, without forking over a lot of cash.